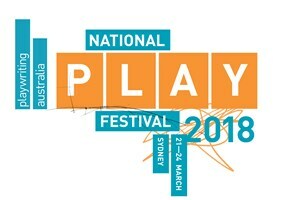 Play:Relay is part of our Playwright's Program. The Playwrights' Program is designed to allow playwrights at all levels the time, space and creative guidance to explore their craft and refine their skills. 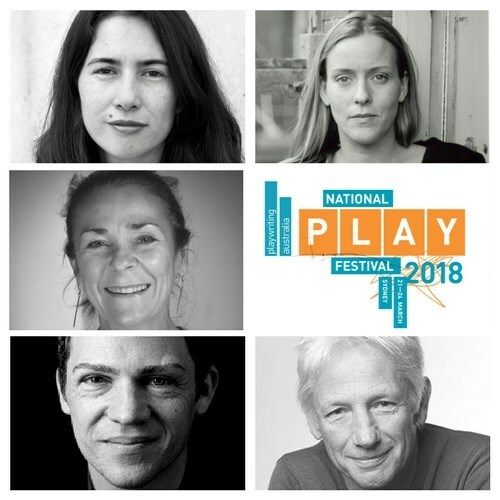 Play:Relay is a multi-skilled, multi-layered, tag-team masterclass presented by five leading Australian playwrights, willing to share their top writing tips. Get ready to fill your playwriting toolbox. Presenters are Vanessa Bates, Mary Anne Butler, Marcel Dorney, Ben Ellis and Ned Manning.